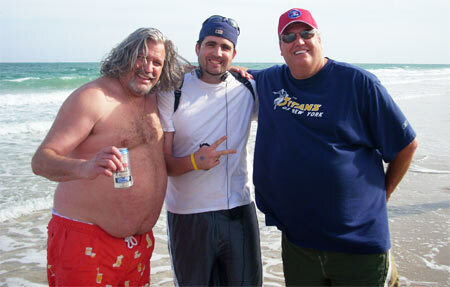 Rob Ryan has also been relieved of his duties. Statement from Bills Owner Terry Pegula. Just a sad, sad day. I think I can honestly say no one saw this coming. I mean sure, the Bills are a mess, they can’t put a competitive team out on the field, what was a top Defense has fallen since the Defensive coach has taken over, but still, wow. I am in shock. 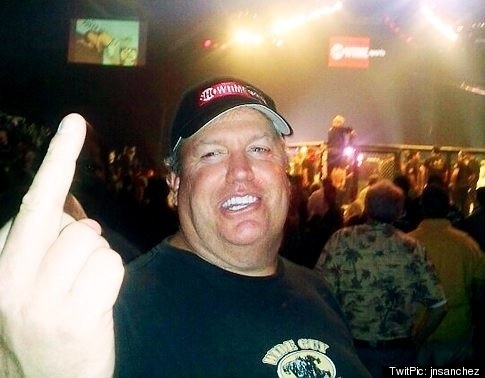 I think we can all agree that the AFC East, no the NFL as a whole, is better with Rex Ryan as a head coach. 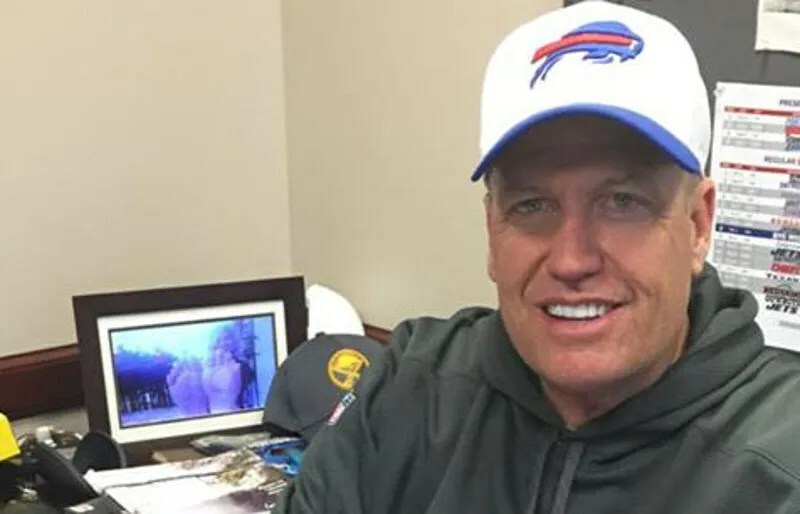 It is truly a shame that things didn’t work out for Rex with the Jets and now the Bills. I will deeply miss the two weeks of the season we get to hear Rex talk up a big game to then bet pummeled by the Patriots. Hell, he even had a win in Foxboro this year!!! I for one will miss you Rex. Don’t cry because it’s over, smile because it happened.